Note: We have made a few changes since creating this video. 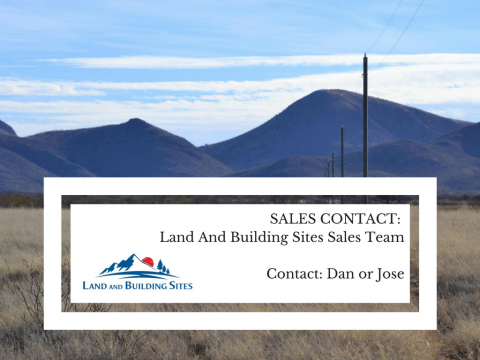 1) The sales contact for this property has been changed to the Land And Building Sites Sales Team, led by Dan and Jose, instead of the Realtor mentioned in the video. 2) The price has been reduced, to $2,995. 3) This property is now being sold for cash. 4) Title insurance is not included with the purchase price, although you can purchase it separately for a fee, if desired. Video Timeline: To see specific parts of this video, scroll to the times shown below. 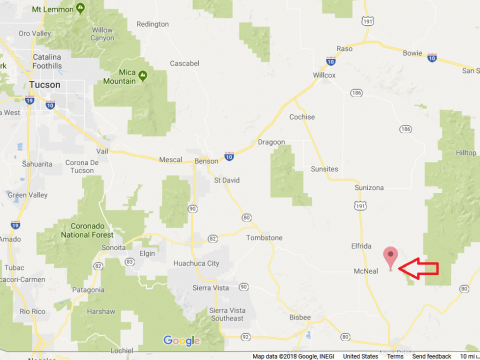 1:53 – Maps: Plat map, county satellite map, and access information. 5:41 – Local Area: Local attractions, sights, recreation, and shopping near the property, along with driving times to major towns/cities. 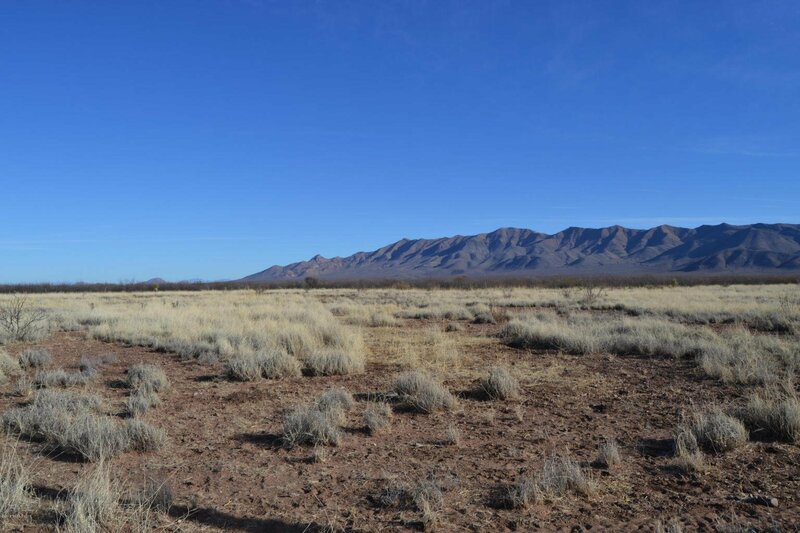 We are selling this parcel at a wholesale price, well below appraised market value. 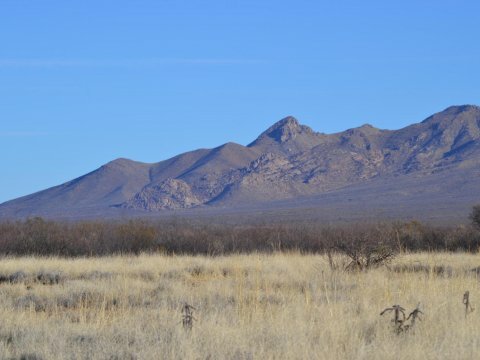 It could make a great home site for a buyer willing to do some work, or for an investor to looking to buy at a wholesale price to flip. 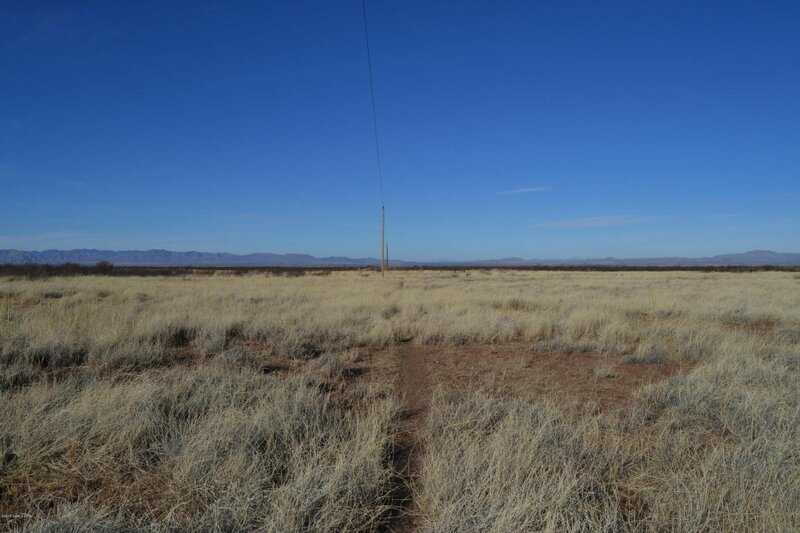 This vacant 10 acres has power at the lot line, gorgeous views of the Swisshelm Mountains, and is close to the Chiricahua Mountain range for a nice drive close to home. 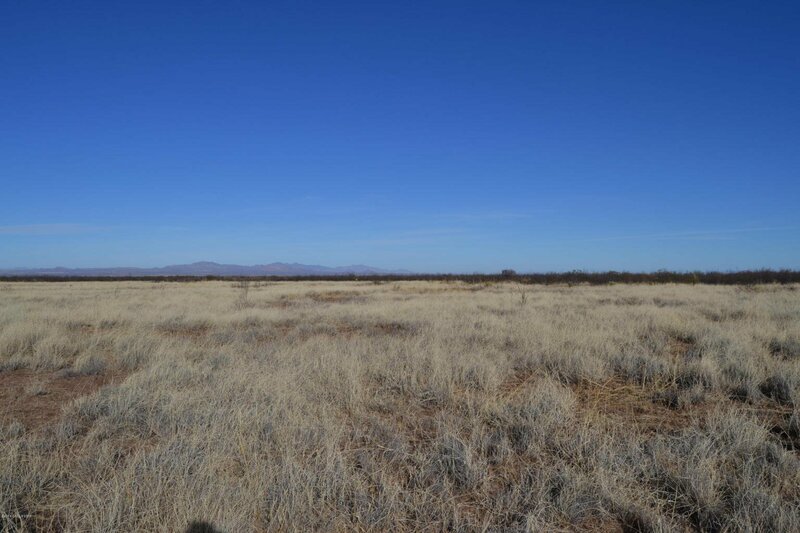 The property is level with wide open spaces and both sunrise and sunset views! 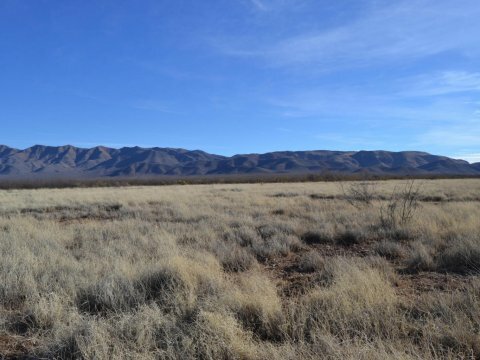 This parcel has an appraised value of $8,210 (Source: Cochise County Assessor, 2016). 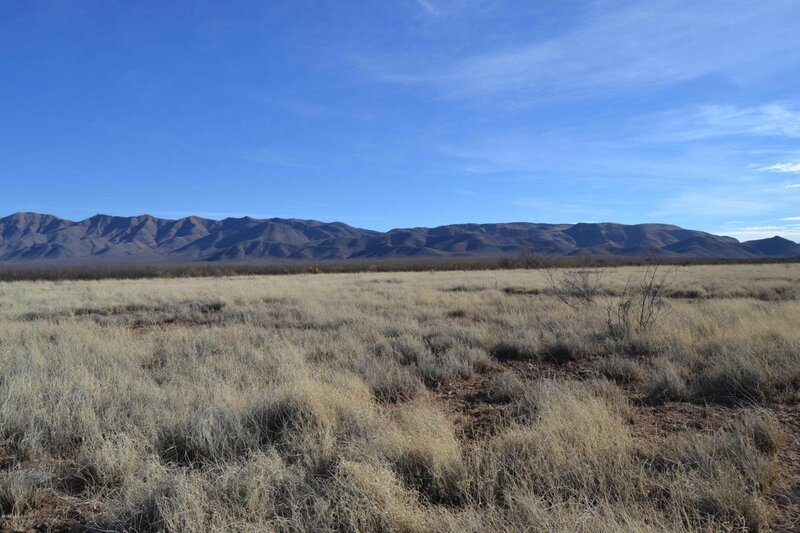 We are selling it at a significant discount to full market value, as the buyer will need to do some work to improve the access to this parcel (see access info below). 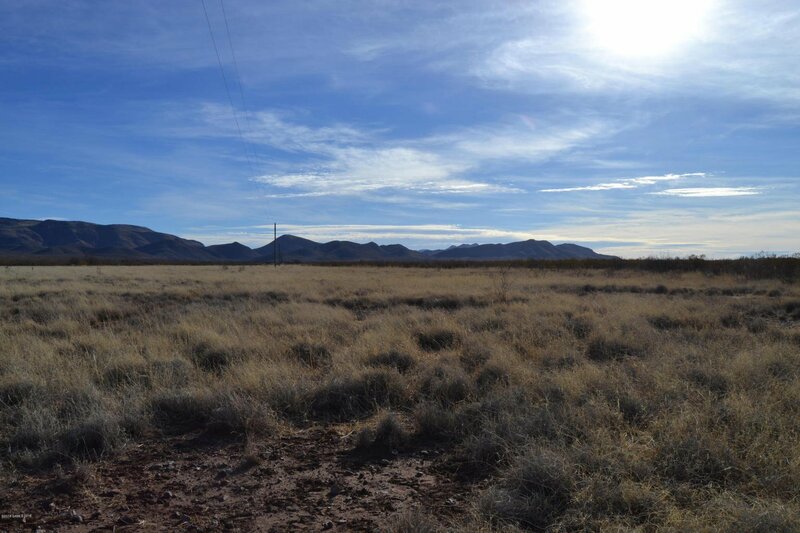 If you are willing to do this work, you could potentially generate a significant amount of instant equity, by purchasing this property at only $2,995. 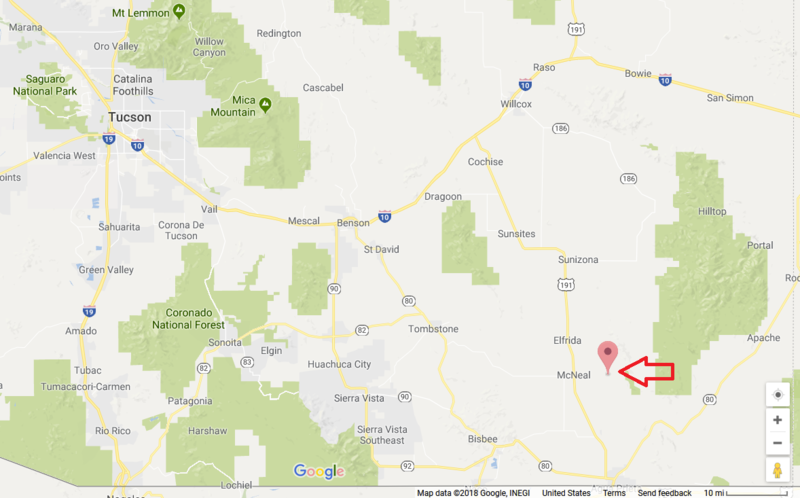 Directions: From Hwy 191, east on Davis Road to first curve. 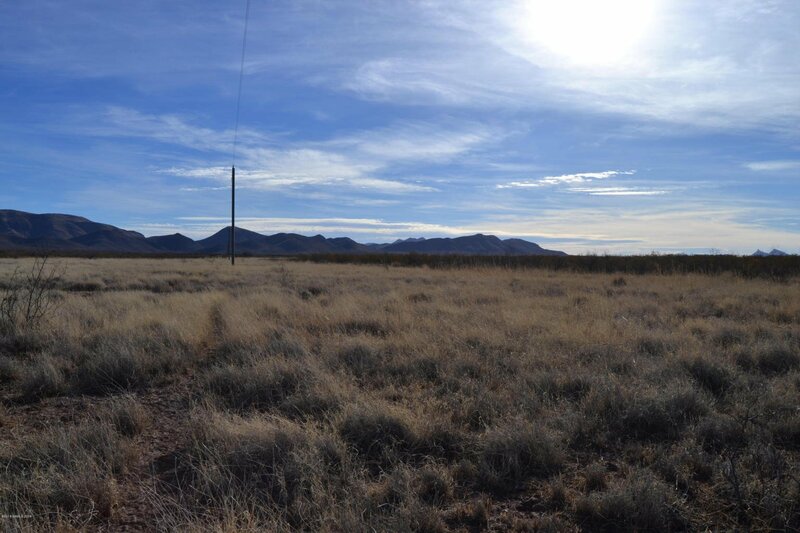 Park and walk to along power lines to property. 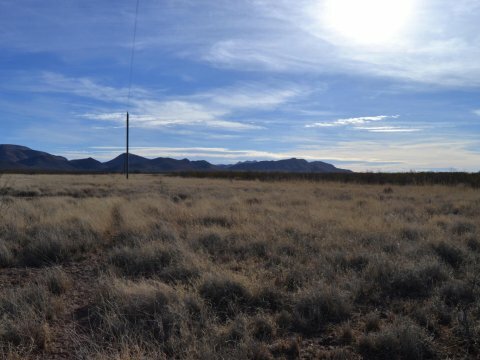 From Hwy 191, east on Davis Road to first curve. 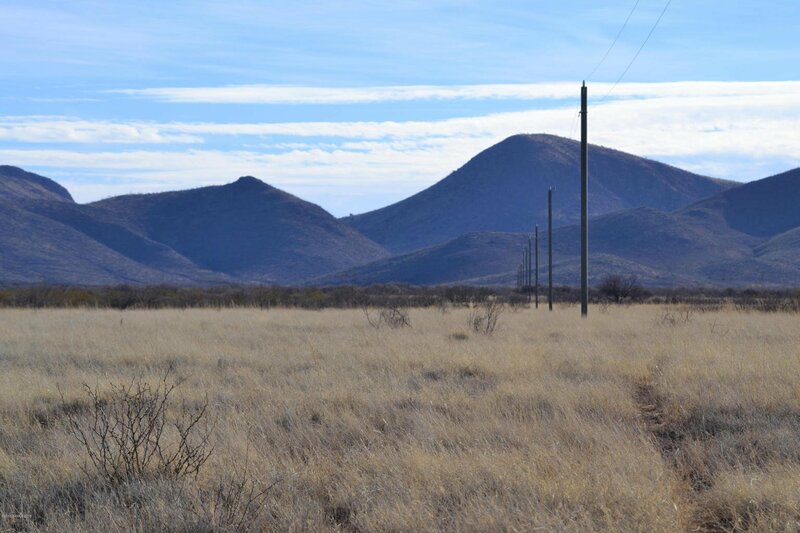 Park and walk to along power lines to property. 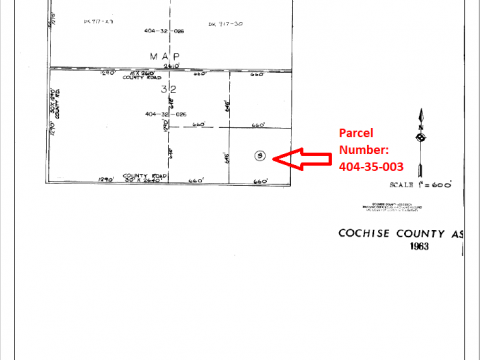 See county plat map (in the pictures on this page, above) which shows access to parcel. 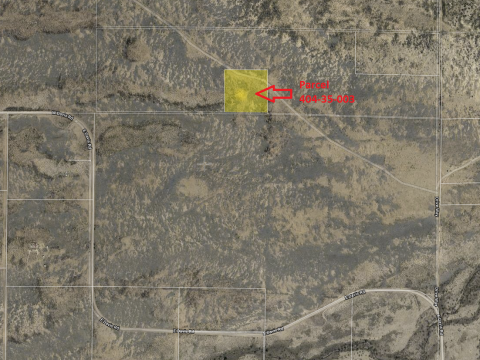 Although you an see on the county plat map that there appears to be platted access to this parcel, it look like someone installed a fence at the access point on Davis Road, impeding vehicular access to this property. It may have been installed by a neighbor or possibly the power company. 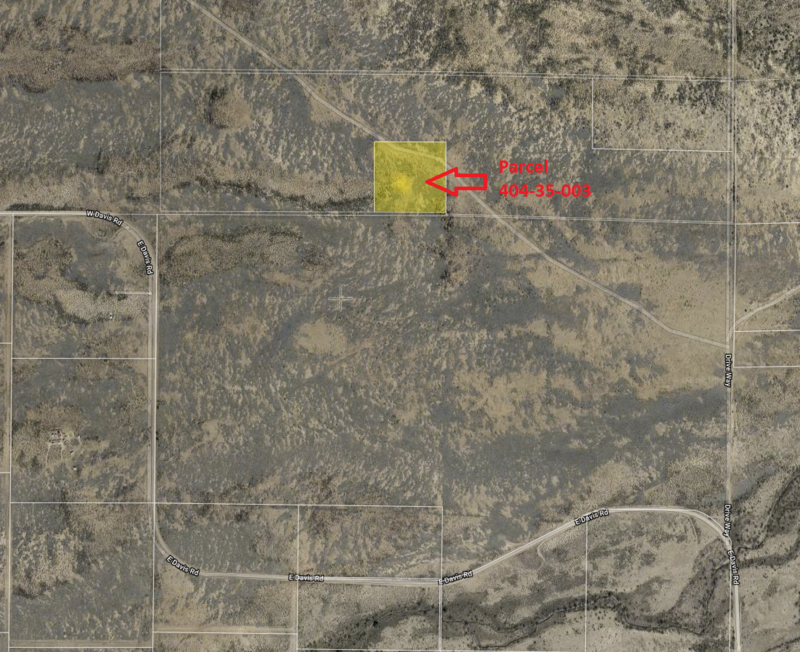 You may need to make arrangements with neighboring owners to install gate at the access point on Davis Road, to allow vehicular access to this parcel and/or to be granted permission to cross their property to create an alternate route to access this parcel. 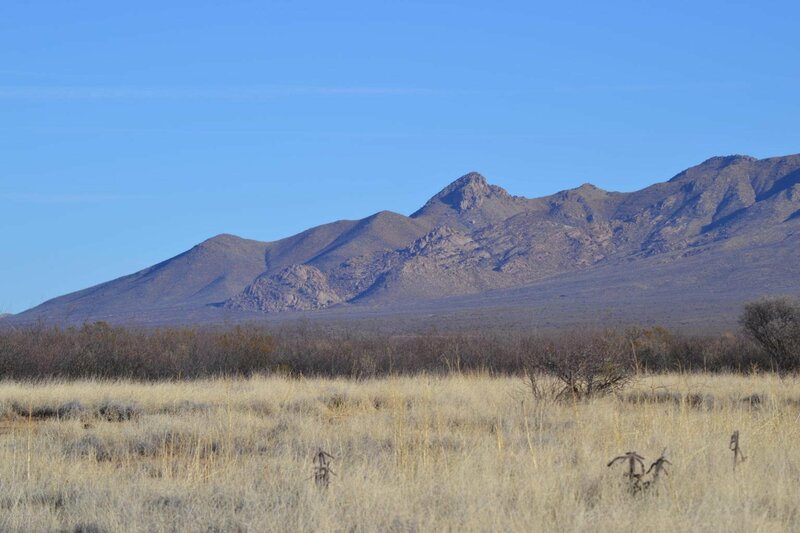 Mineral Rights: Includes a one-half interest in oil, gas, and mineral rights. Zoning: Rural (code “RU-4”). This is a fairly flexible zoning classification. Permitted housing types include all single-and multiple-household dwellings including mobile / manufactured homes. Accessory structures are allowed as well. Properties can generally be split up to 5 times (i.e. into 5 or fewer smaller parcels). If you do split the parcel into smaller ones, keep in mind that you need at least 4 acres to build on (that’s what the “4” in RU-4 means). Buildings can be up to 30 feet tall, and the required setback for buildings from the lot line is 20 feet (you need to situate your house or building 20 feet or more from the lot line). 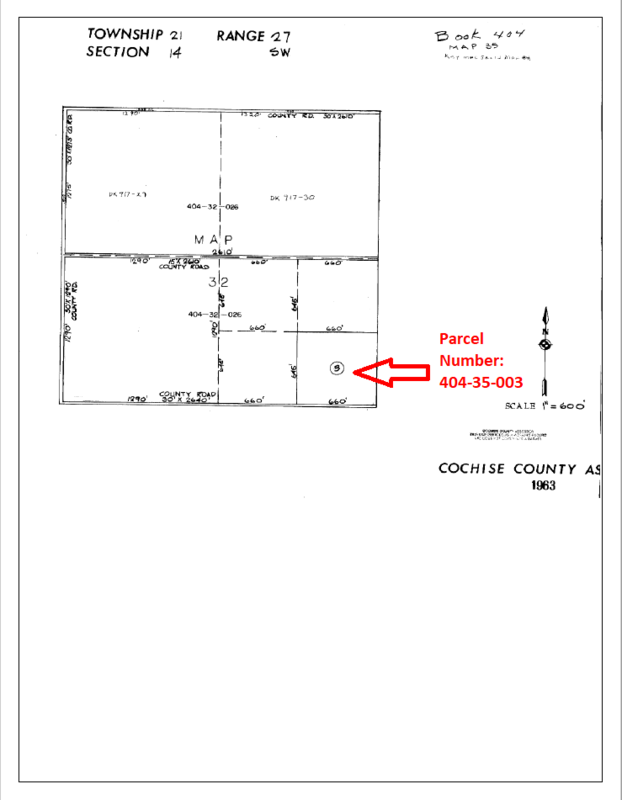 For complete details, see Cochise County Zoning Regulations (PDF) or call the Cochise County Zoning department at 520-432-9240. Sewer: Would need to install septic. Water: Would need to dig a well or use holding tank. 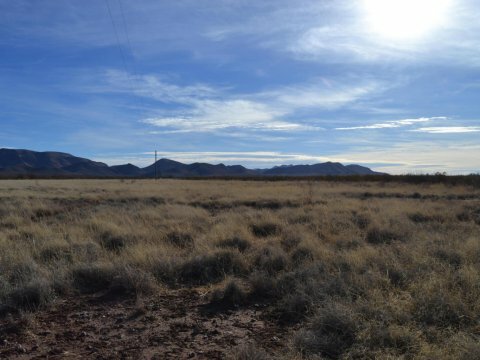 There are several wells near this property. You can see a map of them in the image section on this page, above. 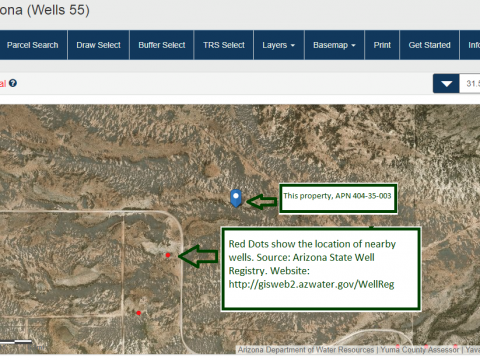 Scroll 1 image to the left from the main property picture, and you’ll see a map, from the Arizona Department of Water Resources, which shows nearby wells from their Well Registry (indicated by red dots on that map). 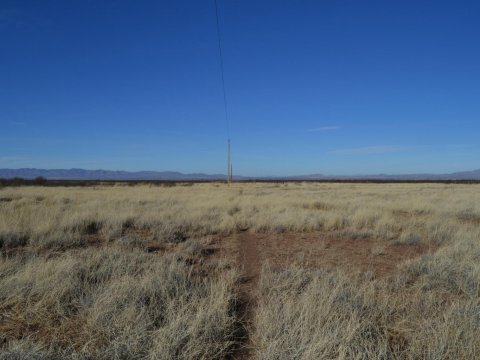 You can see this info on the Well Registry website, by going to http://gisweb2.azwater.gov/WellReg and entering the GPS coordinates of this property. 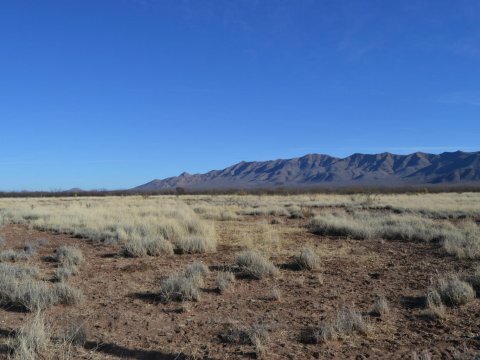 For general information about what’s involved with drilling wells (the state well permit cost is appx $100, good for drilling within 1 year), call the Arizona State Department of Water Resources, at 800-352-8488. Their website, www.azwater.gov, has a lot of information on wells, including a list of drillers in Cochise county, in case you want to call them for a quote. 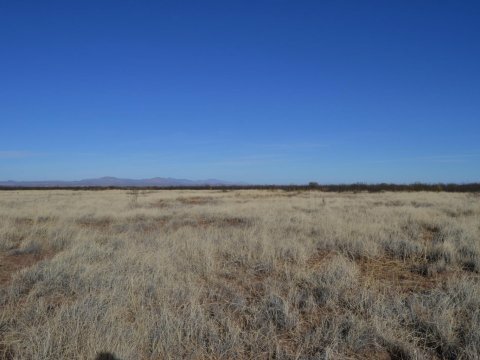 This property is being sold for cash, payable by cashier’s check. Closing will be handled by Land And Building Sites. You can purchase title insurance if you wish, for an additional fee.